The password is a very important thing a person has to remember but, in some cases, a person forgets the wifi password and later wants to know about it. It is very usual in a person life when his relative gathers in the house and need wifi password to connect for some important information and for checking the emails from their mobiles and if you forget about your password it would be a bad experience for your relatives or friends and also for you as well. There are some common approaches like writing your password on a mobile notebook or save it to your notepad. But if you have not applied this approach and forgets about your password what will you do now? well, you don’t have to worry about anything because you are reading a guy post who will surely provide you a solution. 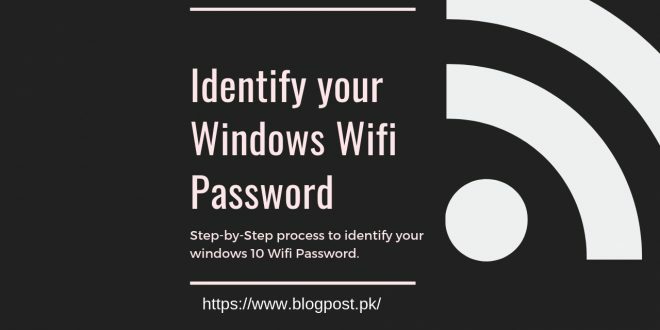 So, let’s dive into step by step process to find your WIFI password on windows 10 very easily. 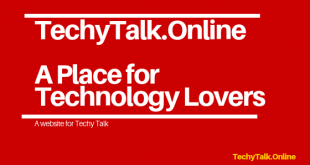 Step 1: Just right-click on your WIFI icon and two options will appear for you one is troubleshoot problems and the second one will be Open Network and Internet Settings. Just click on that option. Step 2: You will find an option “Change Adapter Settings” on the Change your Network Settings” Just click on that option. Step 3: Now you will find a WIFI category on which you are connected just right click on the connected wifi category. Step 4: Now there will be a drop-down menu appear, just click on the Status option. Step 5: After clicking on the Status, it will show you a button option “Wireless Properties” just click on that option. Step 6: On the right side of the connection option you will find a Security option, just click on that. Step 7: Now, in the end, you will find a Network security key option with your password appears on it. Just tick the show character option. That’s it, you have found your WIFI password very easily. Congratulations on learning a new thing this day which most people don’t know, Have a good day.